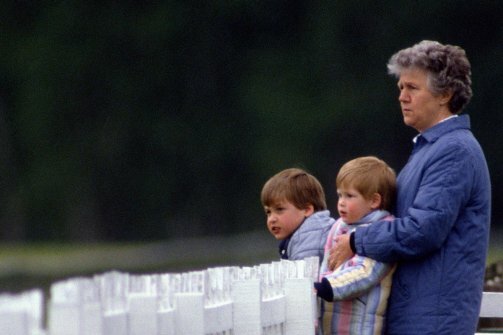 One of the most important figures in the lives of many upper class British children is their nanny - and William and Harry are no exception. No surprise, then, that the two boys are said to be hugely upset after their beloved nanny Olga Powell, 82, died of a heart attack. 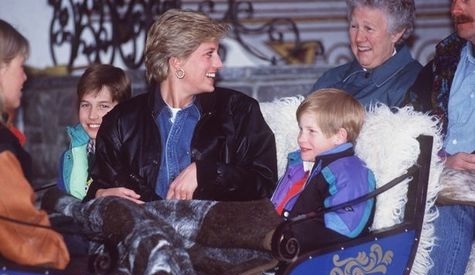 Harry and William's bond with Olga was all the stronger as she cared for the princes at Kensington Palace for 15 years, through their parents’ divorce and the death of their mother Princess Diana. Willkat invited her to their wedding last year. A neighbour of Mrs Powell, who lived alone told the Daily Mirror she was very proud of her home and the role she played shaping the two boys in their formative years. Last year in a interview shortly before the royal wedding she said the young princes “were just like any other children” and “like my grandsons”. She said: “I have a very normal relationship with them. Their upbringing was very normal and their parents wanted them to have as ordinary a childhood as they could.